. إن الخدمات التي يقدمها Green View Hotels تضمن للنزلاء إقامة مريحة. يقدم الفندق واي فاي مجاني في جميع الغرف, متجر, خدمة التنظيف يوميًا, توصيل من البقالية, خدمة سيارات الأجرة لضمان الراحة القصوى لضيوفه. بالإضافة لهذا,تتضمن كل غرف الضيوف مجموعة واسعة من وسائل الراحة . بعض الغرف توفر حتى تلفزيون بشاشة مسطحة, اتصال لاسلكي بشبكة الإنترنت (مجاني), غرف لغير المدخنين, تدفئة, مكتب لإرضاء أكثر الضيوف تطلباً. يمكنك طلب اللائحة الكاملة للخدمات في الفندق ومن بينها مسار جولف - ضمن 3 كم, حمام سباحة خارجي, سبا, مسبح (للأطفال). استمتع بخدمات لا يعلى عليها وعنوان ذو اعتبار في Green View Hotels . Very, very frustrating talking with the staff of this establishment. I had to cancel the booking at last minute, which I have no problem forfeiting the $800 cancellation fee, I fully understand this. 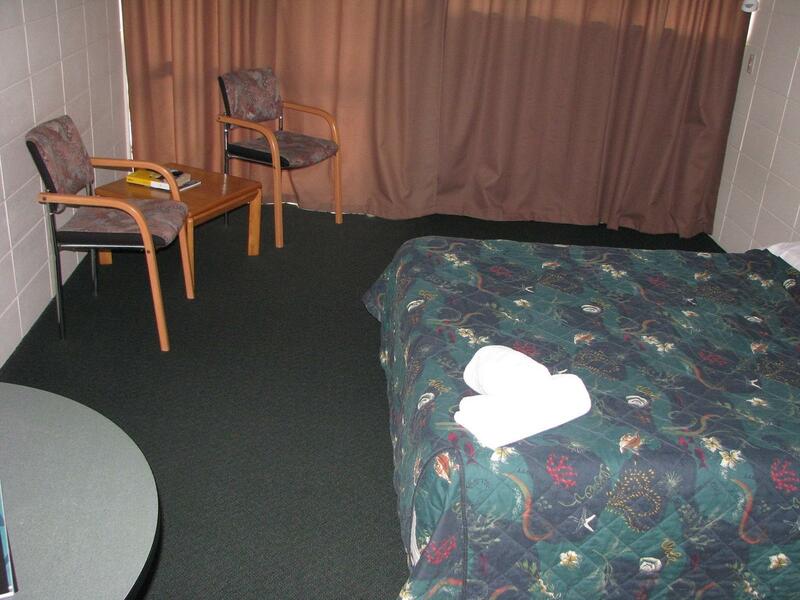 I then asked by the motel by Agoda message to have one room (unsold) for another of my guests, this guest was charged upon arrival for a room that I had already paid for. The staff were undescibably rude when dealing with them over the telephone, often blaming my UK accent for their misunderstanding, that said I will never deal with the Greenview again. I explained that I had another $2500 booking for this coming week but they insisted on taking $120 from my other guest. 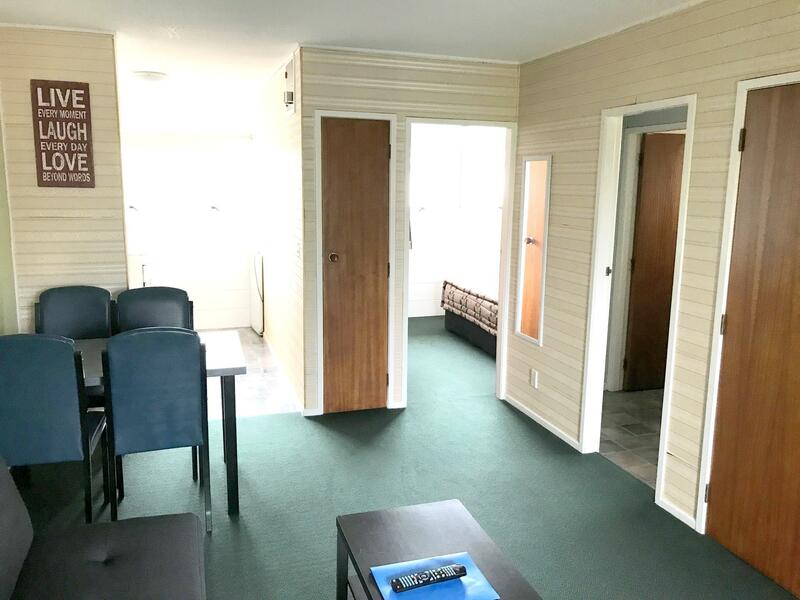 There are many other, far nicer, quieter motels that I work with/book in Rotorua, I would never return to the Greenview under any circumstances. In my country and culture the customer is usually right. It looks old and smell mouldy. Room needs refurbishment. Bed was too bouncy like an air bed. I woke up feeling stiff. The baby cot we requested smell very old as well. Bring your own travel cot next time. stayed for a night. the double room had like a mini kitchen and common balcony at the back. place was a bit noisy as there were families with children. but overall there was nothing to complaint. location was excellent just on entering the city after the Pohutu geyser. it was covenient for us as we wanted to leave early for Hamilton after visiting the thermal valley. better than we expected for the money we paid for a group of 5, just one point of which the hotel owner will take note of it.... hot and cold water. please have that changed. 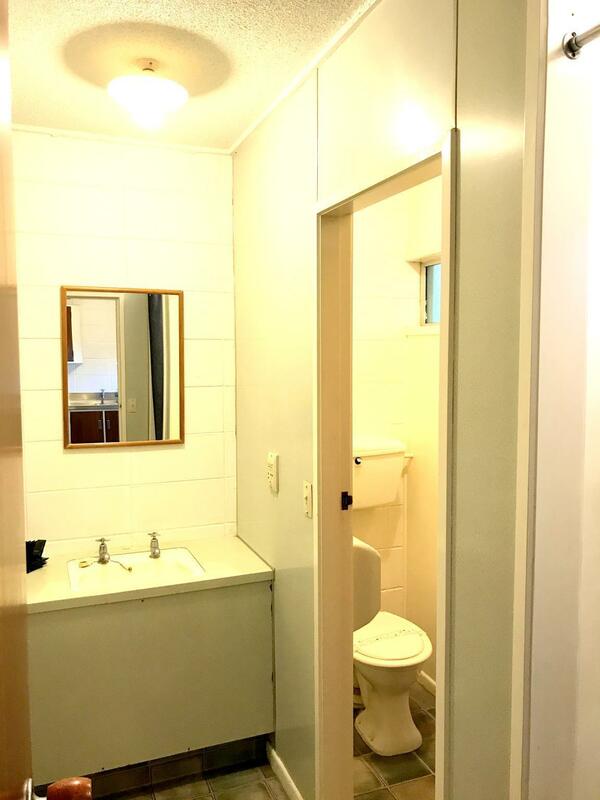 Good location with sufficient facility. 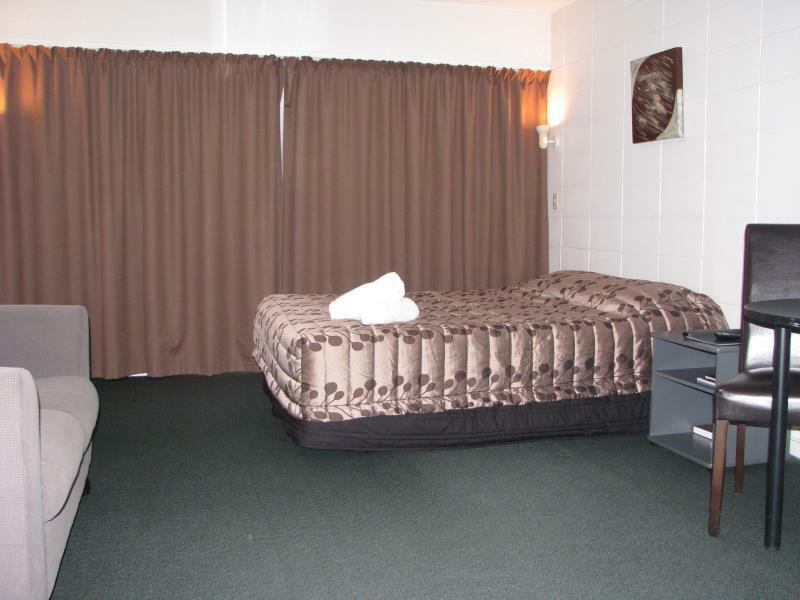 For those who travel to Rotorua, you might consider this place to stay. It is a convenient place to stay if you are on budget! The place is easy to locate, very convenient location and staff are great! My only concern arw the bed/pillow quality and thin wall! Noise can be heared from shouting guests! As it was the massive scream feom guests kept us up and woke us up during wee hours. Other than than place is cool. We stayed here for 2 nights in a basic studio. 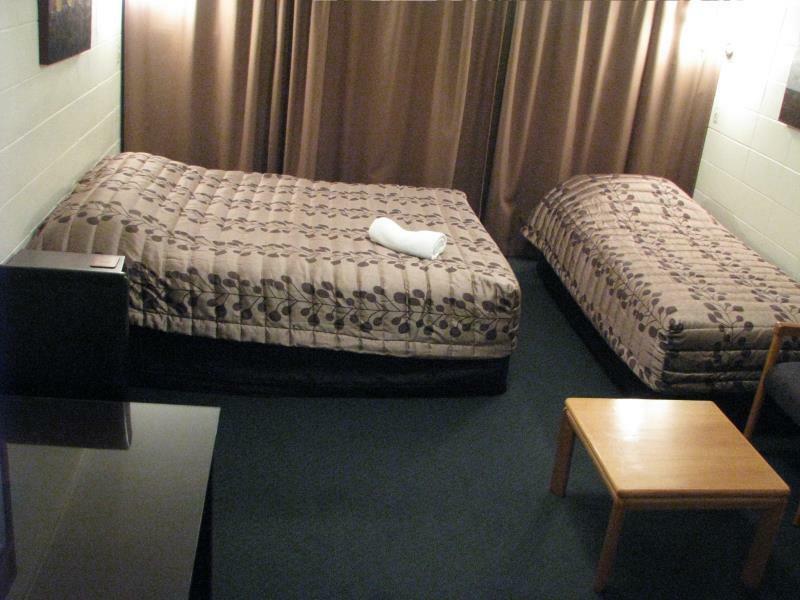 The room was good for what we paid, clean and comfortable despite being relatively basic. The manager was friendly and happy to help with any queries we had. Being able to borrow a dvd player and dvds was a nice touch, as was the provision of free earplugs. NOTE I have rated food at 3, HoweverI had no food but the review does not give a no food option. 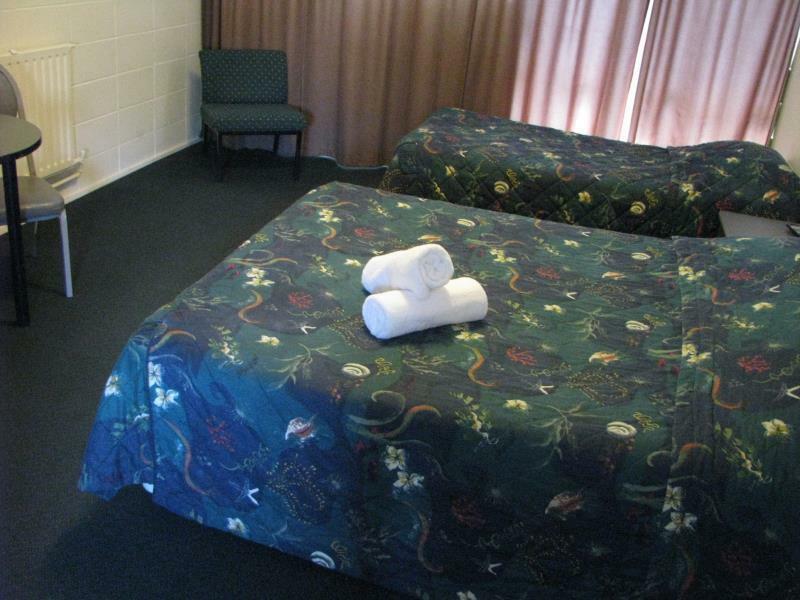 The motel was extremely clean, comfortable and had all one would need for a short visit. I plan to return and hope they can accommodate me. Roy Mackin UK. Terrible booking system with Agoda. First time I have used Agoda and it will probably be the last. Fortunately the staff at Green View hotel were excellent. 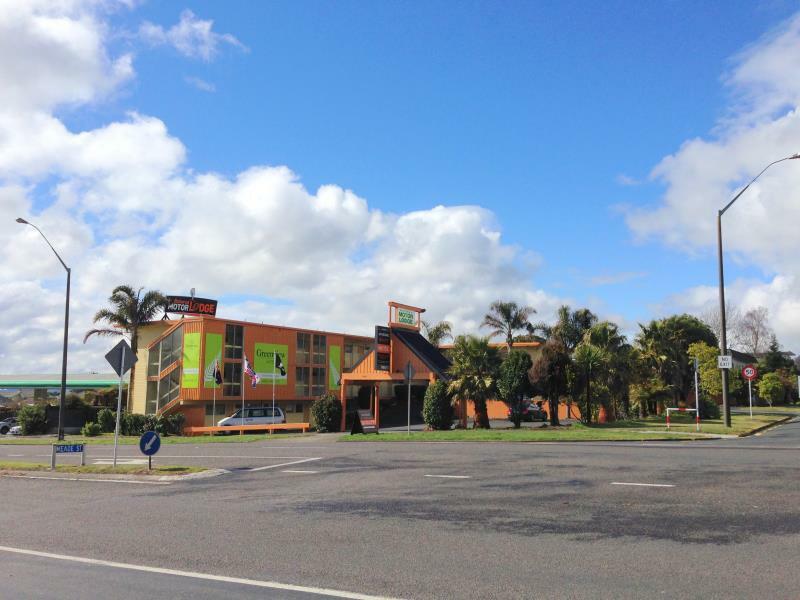 The hotel is a budget conscious option, however it is great value for money in over priced Rotorua and the private hot pools a great bonus. Thank you to the staff for ensuring we had an enjoyable stay. Motel seemed average from outside but as we opened the door we said Wow. It was clean, spacious with all the facilities. The kitchen had clean cutlery, bed was clean and tidy, lounge had tv, phone and furniture. We felt right at home and great value for money. 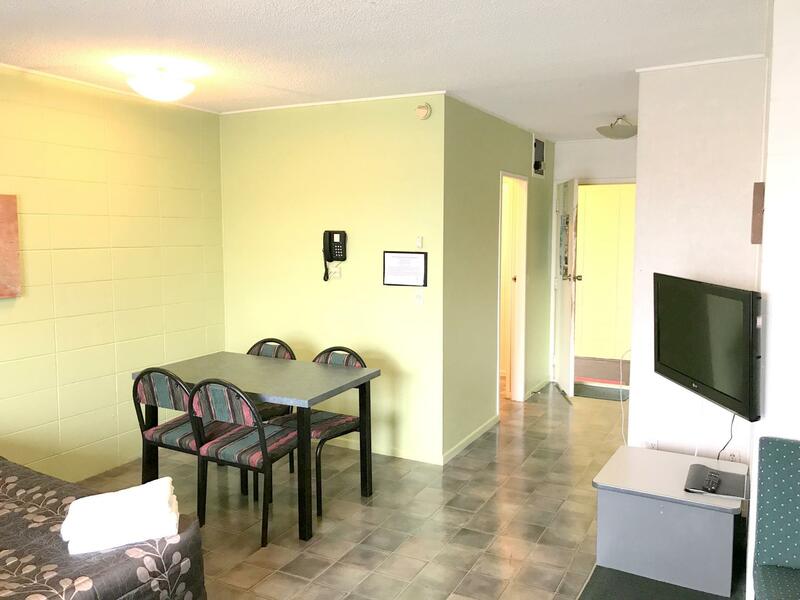 A nice simple motel with staff friendly and willing to go out their way to help. Comfortable with all the essentials. A little noisy on the first night from the neighbors but problem resolved by the motel which made the next night sweet. There is a old saying , you pay what you get.. The price. It had everything needed for a short stay. Next to bp station with mart provided..everything was ok except a bit noisy because beside the road and next the petrol station. But don't worry.. they provided ear plug to make our sleep peacefully.. I was actually very impressed. The booklet in the room said that it wasn't a 5-star hotel, and that we therefore shouldn't expect perfection, but it was actually tidier and better-presented than a couple hotels (I won't mention any names) which claim to be all fancy. Had a reasonable price, and good, polite staff. Would be happy to stay there again.